Yamiche Alcindor is the White House correspondent for PBS NewsHour and a political contributor for NBC News and MSNBC. Previously, she was a national reporter for “The New York Times,” covering politics and social issues, and also a reporter with “USA Today.” Yamiche has reported extensively on the intersection of race and politics. She’s covered the impact of President Trump’s policies on working class people and immigrants, the presidential campaign of Senator Bernie Sanders, the legacy of President Obama as well as how police killings affect communities and children. She was named “Emerging Journalist of the Year” in 2013 by the National Association of Black Journalists. Alcindor earned a master’s degree in broadcast news and documentary filmmaking from New York University and a bachelor’s in English, government and African American studies from Georgetown University. A native of Miami, Fla., Yamiche is married to a fellow journalist and is the daughter of Haitian immigrants who met while attending Boston College. 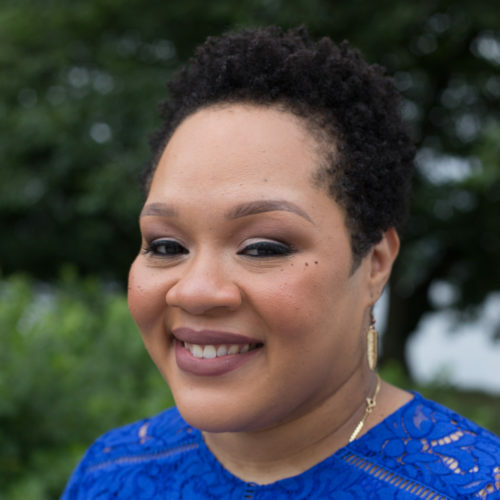 Yamiche will be part of the panel “Covering an online president: White House press corps in the age of Twitter” on Saturday, April 13, 2019 at 4:45 p.m.